Owning a pet is a large responsibility. Naturally, you want the best for your pet. 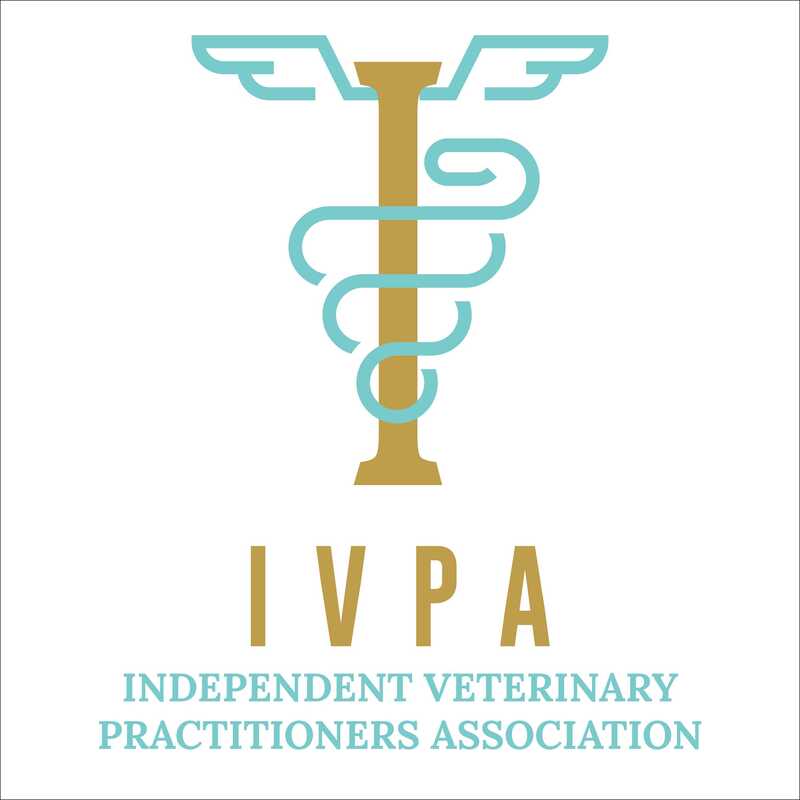 On this page, we have compiled valuable information to assist you in owning and caring for your pet. With specific questions or concerns, we invite you to contact us. 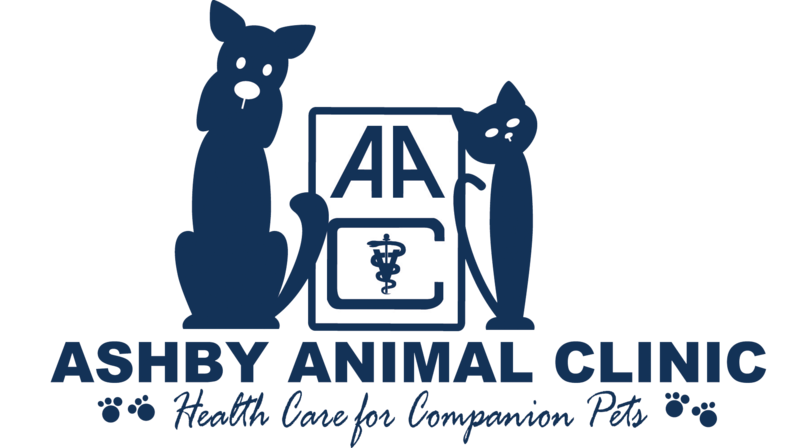 The vets at Ashby Animal Clinic recommend regular wellness exams as a preventative measure against common and potentially avoidable illness to help ensure a long and healthy life for your pet. Vaccinations, heart-worm prevention, routine deworming, and dental cleanings are important components of wellness care. Do not allow your pets to be near alcoholic beverages, caffeinated beverages, candies including chocolates, fatty foods, chicken or turkey bones, grapes or raisins, onions, medications including over-the-counter human medications, or sugar and salt. Apply pressure to slow external bleeding with a clean bandage. If swelling occurs below the bandage, loosen or remove it. In the event of a fracture, move the animal as little as possible during transport while getting your pet to our clinic as soon as possible. In the event of shock, your pet will have pales gums, show signs of weakness and heavy breathing. Bring your pet to our office as soon as possible. Heatstroke will show same signs as shock. Remember to never leave your pet in a parked vehicle on warm days. Even with windows open, the vehicle can quickly become warm enough to cause heatstroke in your pet, causing brain damage or death. If you suspect your pet has become exposed to poison, contact us IMMEDIATELY. Act as quickly as possible. Six months to a year: Keep pet food and feeding areas away from crawling and toddling children. A child of this at this age will grab at whatever is in his or her path, so ears and tails are a target, and children have to be carefully supervised around animals to avert any unexpected reactions. 1-3 years: A time of exploration and for putting things in the mouth. A dog or cat who is possessive about his or her toys and food can be potentially dangerous to a child. 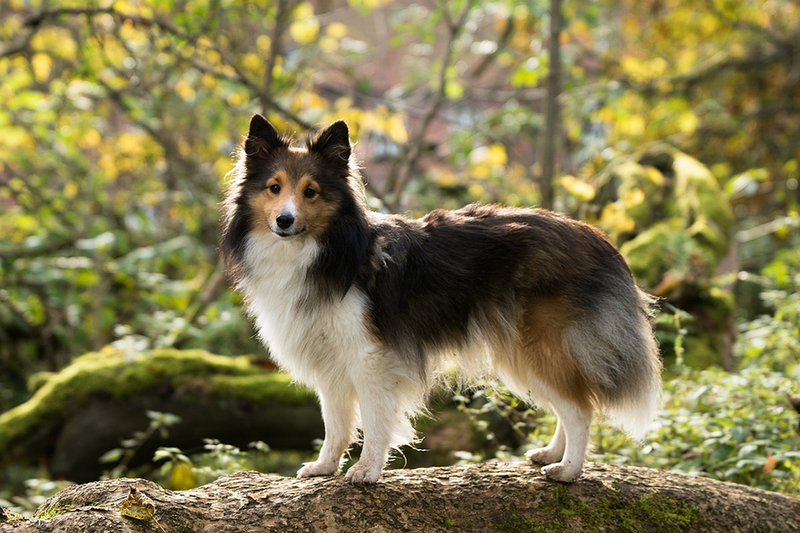 The child is eye level with a medium to large dog, and dogs can see that as a threat. This age group is especially vulnerable to a biting dog. 4-6 years: By now, a child has mastered quite a lot of language and can understand more about how to interact with another living being, but a firm eye on the situation is still needed. 7-10 years: Your child can now help look after a pet – feeding, cleaning up, walking, and playing with a cat or dog or any other animal in the house. Teens: Just a warning about this group. At some point in their teen years, your child may develop other priorities in his or her life, such as sports, band, boys, girls, existential philosophy, or shopping. Pet care chores can suddenly and dramatically go onto the back burner. Parental supervision is a MUST! 18-20 years: Many kids will be going away to college or joining the military. You need to be ready for the likelihood that taking care of the animals will revert back to the adults or other children in the family. A resource for new pet owners.